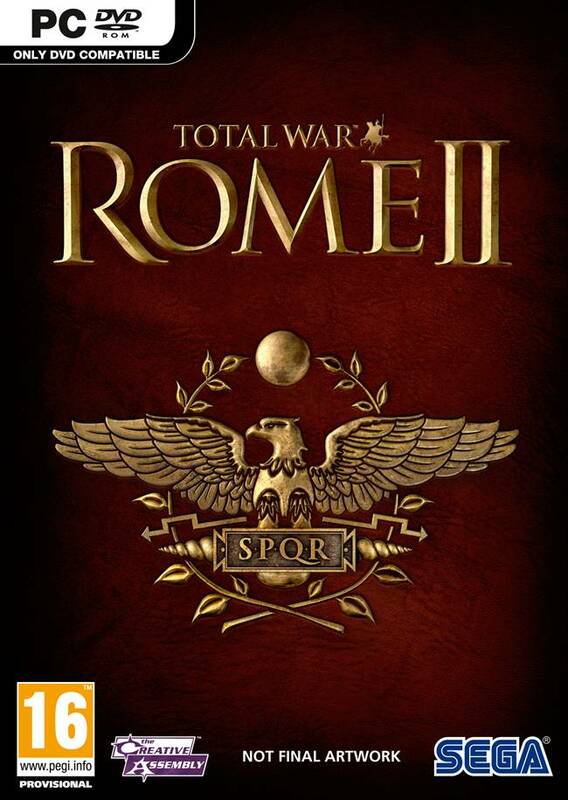 SEGA’s Total War: ROME II has recently released for the Personal Computer (PC). 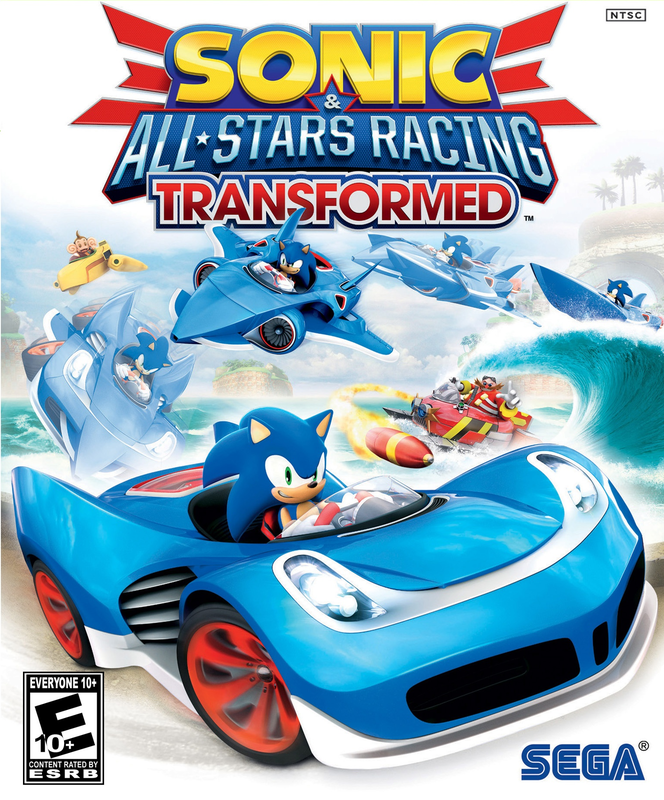 Developed by The Creative Assembly (CA) in the UK, the game is set to be one of the biggest PC game releases from SEGA. 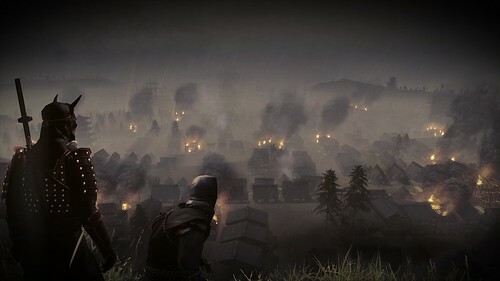 Combing both real-time battles and sieges – both on land and on sea – and turned-based campaign strategy, the game offers the most grand and expansive Total War experience to date. Continue below to see how the game fared. SEGA’s developer The Creative Assembly has teamed up with Games Workshop to develop video games based on the popular series Warhammer. The Warhammer series features fantasy settings and themes such as orcs, elves, goblins, and so on in a dark and gritty manner, noted as being similar to The Lord of the Rings mixed with Early Modern Germany. The Creative Assembly is mostly known for its tactical and strategy series Total War, in addition to action games featuring large-scale battles, such as in 2008’s Viking: Battle for Asgard. An entirely new team within The Creative Assembly has been tasked to create multiple games based on Warhammer, which will not delay the progress of Total War, mobile, or action-console games currently being developed by The Creative Assembly. SEGA have announced four upcoming novels based on their popular Total War combat simulation franchise. 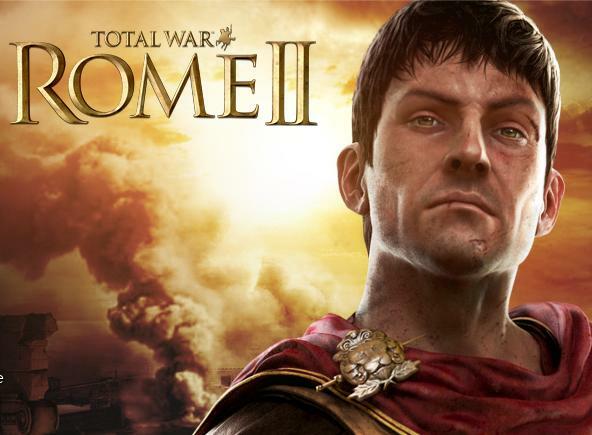 The first book is set for an October 2013 release, which is supposed to be around the time the game Total War: Rome II is released itself. Interestingly, it was revealed that Pan Macmillian and Thomas Dunne Books teamed up to beat out eight other publishers for the book deal. The author of the upcoming four titles is novelist David Gibbins, whom is best known for his work on archaeological thrillers based on the life of the fictional character Jack Howard, a series which has sold in the multi-millions. Also an archaeologist in his personal life, he will work closely with SEGA and The Creative Assembly in assuring continuity with Total War: Rome II. It was also revealed that the game itself will inform players of the release of each novel when they are released. SEGA have announced Total War: Rome II, their next title in the incredibly popular Total War franchise by The Creative Assembly. Taking place during the Third Punic War (149 BC – 146 BC), players take control of humanity’s first superpower and create a strong republic or become Rome’s sole dictator, all whilst the possibility of greed and corruption can skew what occurs in the war. Several new features include the ability to combine land and naval battles into one and also an option to view individual warrior perspectives. The game will not be the largest scale game in the series, but it will be using the biggest budget that the franchise has ever seen in a singular title. Although it will be the best game in the series graphically, scaling options will be more detailed than ever before, so that even laptops will be able to handle the title. Total War: Rome II will be available at retail and digital download exclusively to PC sometime in 2013. The latest entry in SEGA’s highly touted real-time strategy series, Total War Battles: SHOGUN, is now available on the Apple Store for all touch-compatible iOS devices. 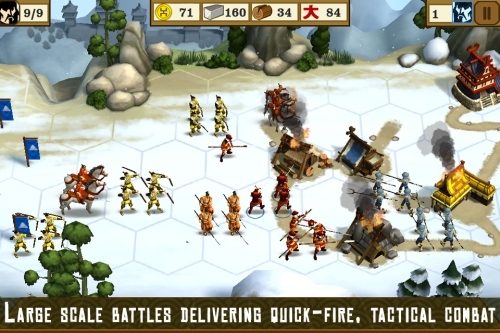 Developed by the Creative Assembly, well known for their work on the award-winning Total War series, Total War Battles: SHOGUN brings several new and interesting features to the series’ first portable outing, with a new control scheme specifically designed for touchscreen devices, a brand new campaign, and local multiplayer with up to two players. Gameplay in Total War Battles: SHOGUN should be familiar to series veterans, with much of the deep and intricate strategy of its predecessors remaining intact, though special attention has been made to make the game more accessible to newcomers, with a comprehensive tutorial, scalable difficulty setting, and a hint system to help new players along. The Creative Assembly has said that development of the title is ongoing, and players should expect new content and features for the game in the near future. An Android version is also in development and should be expected soon, according to the game’s official website. You can watch the game’s launch trailer right after the break. It was announced today parent company SEGA Sammy Holdings that SEGA’s USA and European divisions will undergo immediate reconstruction heading into this fiscal year, with an expected net loss of ¥7.1 billion ($86.4 million) as part of the reform. The reform also entails the cancellation of several as of yet unnamed titles and layoffs across both divisions, though it was noted that strong IPs such as Sonic the Hedgehog, Football Manager, Total War, the licensed Aliens film franchise, and possibly others will not be subject to any major changes or cancellations. These changes come as a result of the company’s desire to “create a smaller company positioned for sustained profitability”, by streamlining it’s current divisions and showing greater focus on digital content going forward. After the jump, you can read the SEGA’s official statement on the matter. Total War: Shogun 2: Fall of the Samurai is now available in North American, European and Australian markets on PC for both digital and retail platforms at MSRP 29.99 USD. Digitally it is available on Steam and SEGA’s online store, with the SEGA online version featuring its own unique clan. The Steam version will also being available in a special edition for 34.99 USD, which features a digital sound track and another unique clan. A retail version is available as well, which features yet another unique clan (for a total of three) as well as a two-sided poster. As SEGA’s latest entry in the Total War series, the game directly proceeds Total War: Shogun 2. It’s theme covers Japan’s violent transition from feudalism to modernity, focusing heavily on interactions between Japan and foreign nations – most notably the military technology they offer. Many new elements are brought to the series, such as harbour sieges. Although typically labeled as an expansion pack on most websites, the game is considered it’s own unique release that does require the base game of Total War: Shogun 2, similarly to the 2010 release of Napoleon: Total War.